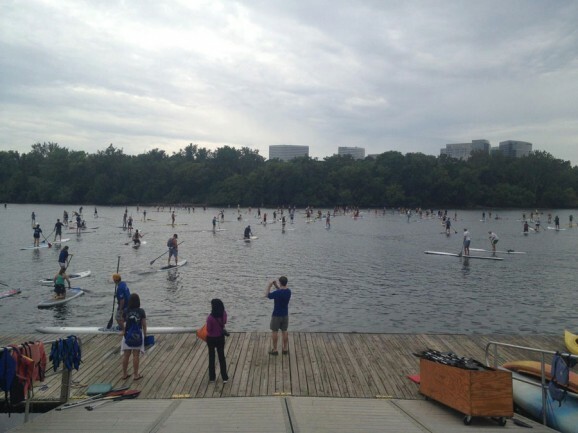 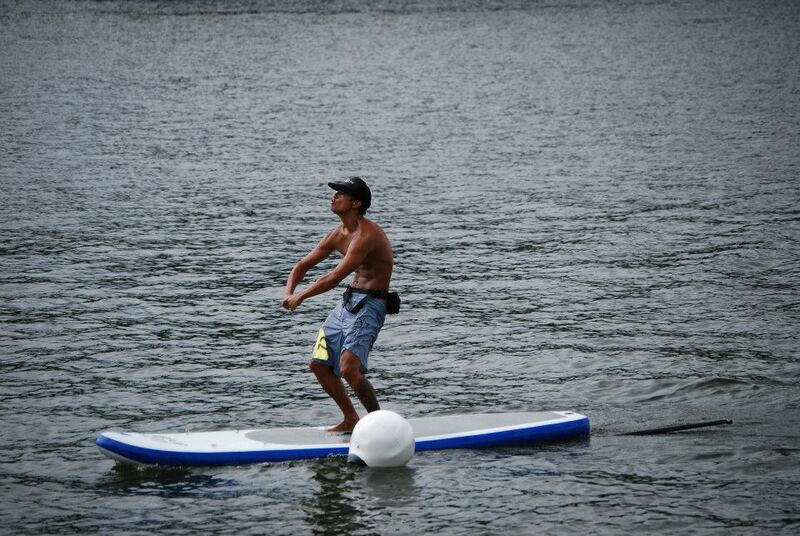 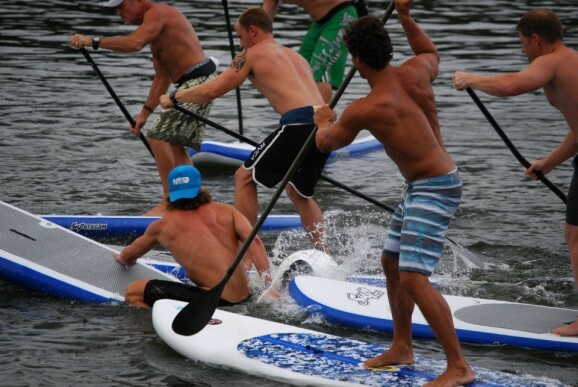 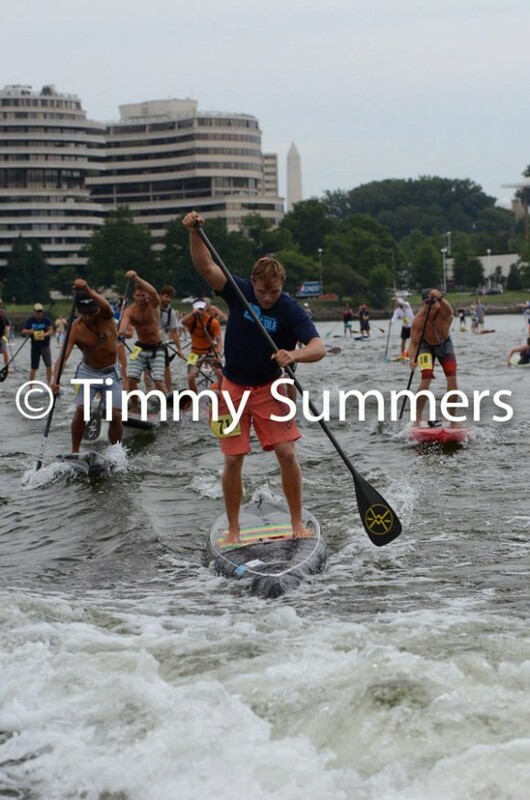 The latest event in the Watermans Paddle For Humanity SUP race series hit it off in Washington DC on the weekend. 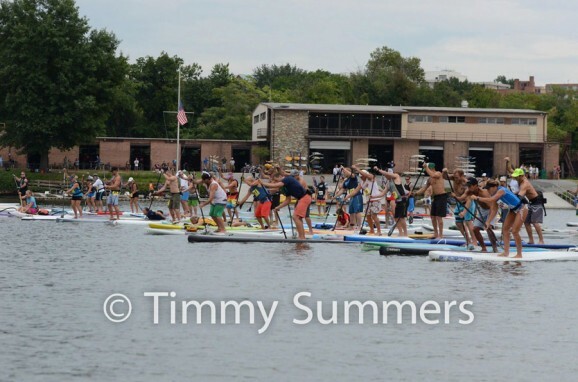 Over 17o paddlers came out for the 5K and 10K SUP races, as well as the chaotic Chuck Patterson Rally. 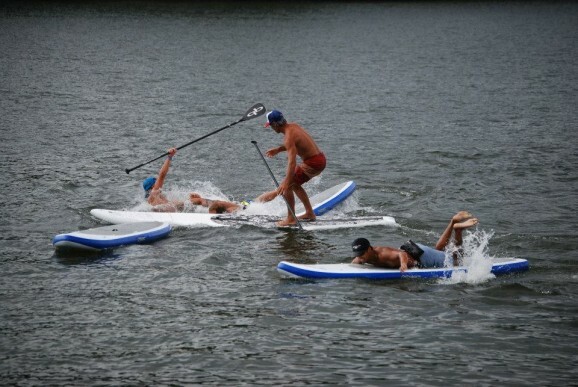 Slater Trout and Annabel Anderson took out the top spots in the 10K’er, while Infinity’s hipster-in-residence, Dave Boehne, finished 2nd before going on to claim victory in the carnage-filled Chuck Patterson Rally. 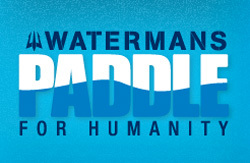 The Watermans Paddle For Humanity is a charity SUP race series that’s been running for several years. 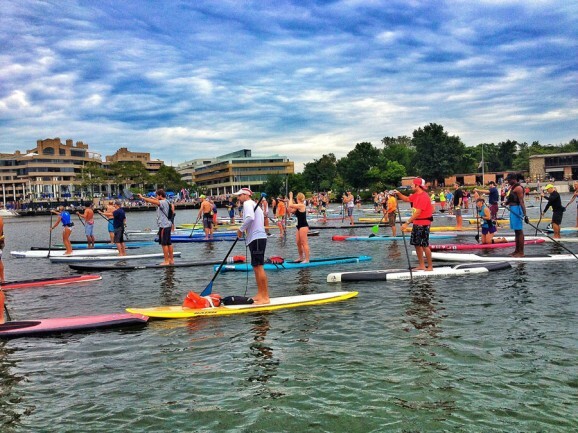 Previous races in the 2012 series were held in Dana Point (California), Deerfield Beach (Florida) and Lake Tahoe (California). This is the second-last leg of the series, with the finale in Austin, Texas on Sept 15th. Scroll down past the pics for the full SUP race results. 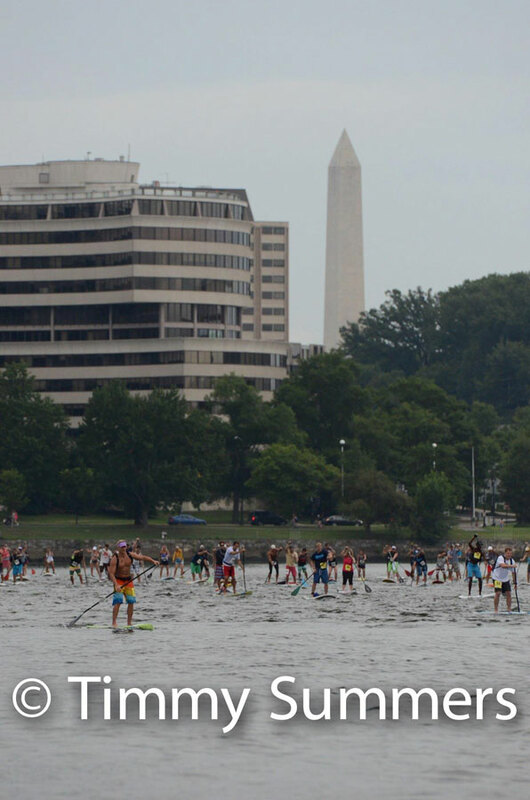 Watermans Paddle For Humanity, Washington D.C.